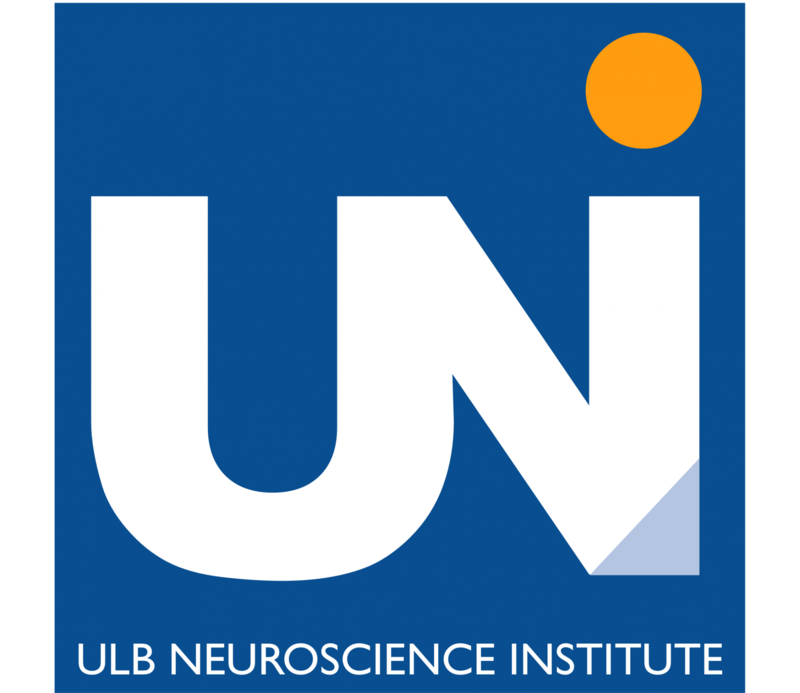 The ULB Neuroscience Institute (UNI), located at the Université libre de Bruxelles in Brussels (Belgium) comprises about 200 scientists grouped into 22 research groups. It offers a dynamic and diverse research environment in all fields of neuroscience, from molecular and cellular neurobiology to systems and neurophysiology, from cognitive neuroscience to clinical research. Closing date for application is March 15th 2017. Selection will be completed by end of June 2017. Accepted candidates may start research projects as early as October 2017. To find out more about the UNI International PhD Program in Neuroscience and apply, please visit our web site and download the application files. We look forward to welcoming you at UNI in Brussels!